Macarons? Bien sûr! 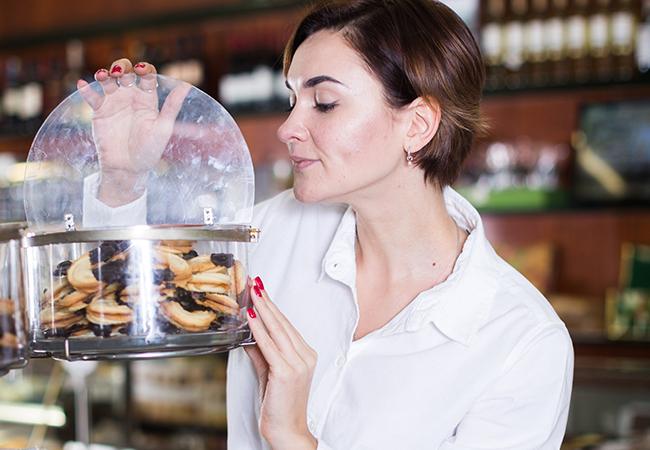 The most charming French cookie is as delightful to eat as it is to look at. La Petit Délicat has a delicious menu of flavors, including Earl Grey, Lavender, Rose Water Buttercream, Red Velvet, S’mores and more. 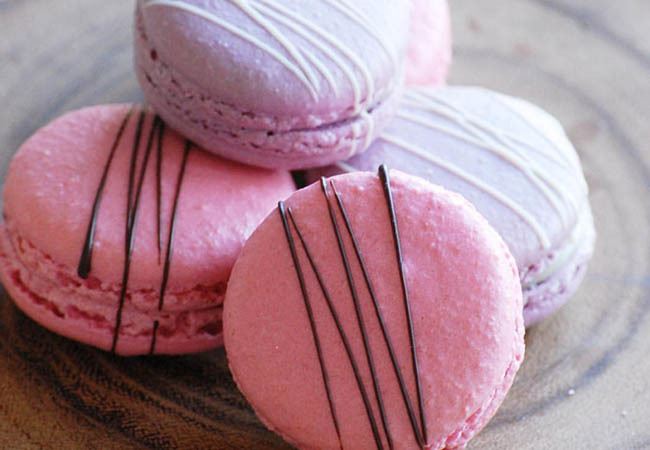 Around Valentine’s Day, they take the cuteness up a level with seasonal heart-shaped macarons. Call ahead for a custom gift order. These little cakes pack big flavor. 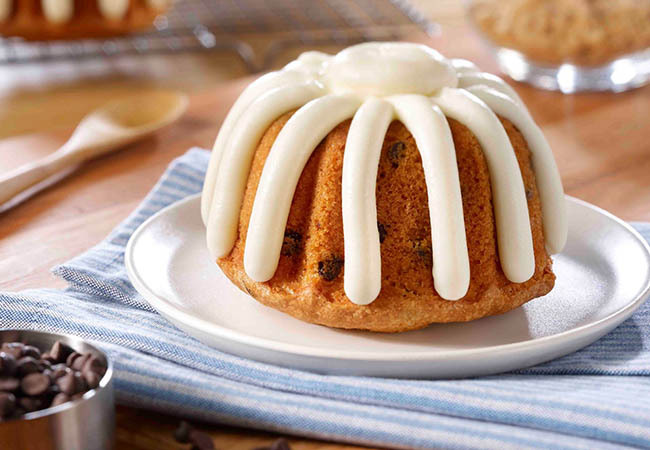 With flavors like White Chocolate Raspberry and Chocolate Chocolate Chip, there’s a bundt for everyone. Their various sizes include teeny Bundtinis, Bundlets and larger Bundts. They offer many gift options including the popular Bundlet Tower, gift wrapped in cellophane. They deliver, too! 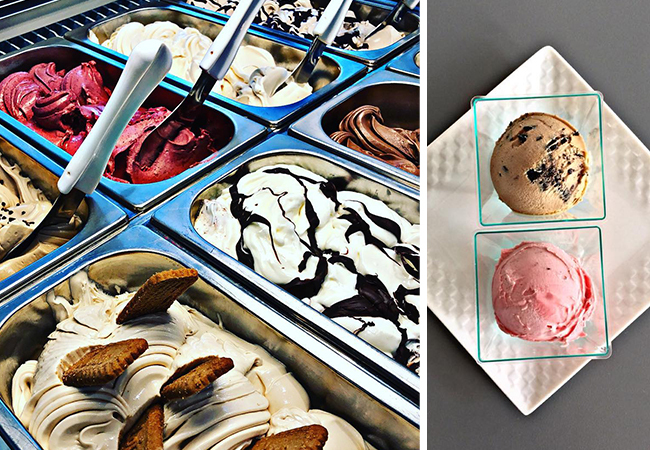 Sorella features handcrafted, small batch gelato that is rich, creamy and out of this world delicious. It’s worth snagging an early dinner reservation to get a cone or cup! Call and discover what flavors are in-store, and which you can take home as pints. Every bite captures the romance of Italy. Not every sweetheart loves the traditional Valentine’s treats. 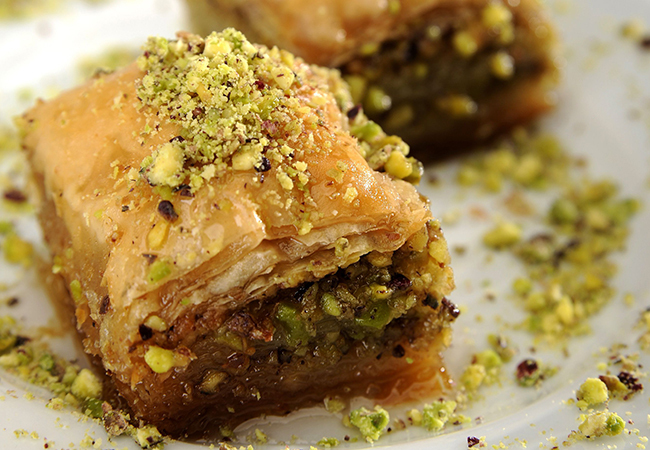 The Mill creates specializes in Mediterranean baked goods, like fresh-made Baklava, Kataif, Atayaf, sweet puff pastry confections, cookies, layered mini cakes and more. Call or stop by to find out what’s sweet at The Mill! Sharp’s makes over 100 different varieties of candy, and they’re all sweet choices for any sweetheart. They’re probably best known for delicious chocolate-dipped strawberries and timeless variety boxes for Valentines. 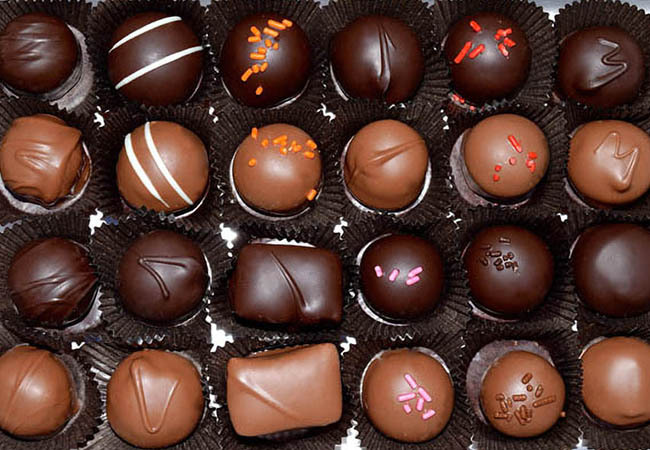 Delicious caramels, bourbon cherries and bourbon truffles are local favorites. 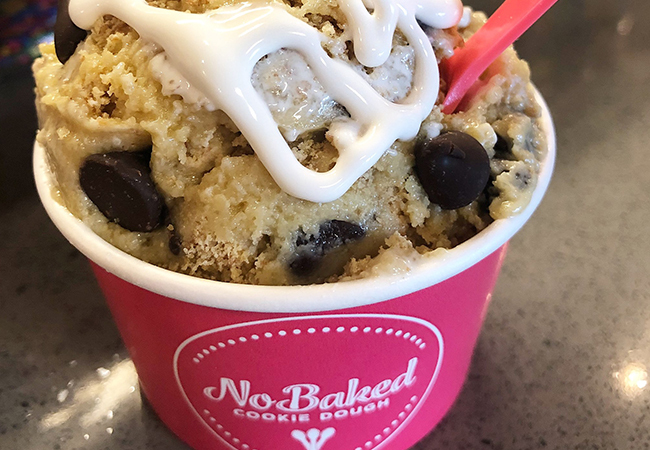 There’s nothing more indulgent than cookie dough! NoBaked makes theirs with a recipe that’s completely safe and absolutely decadent. Their Red Velvet, Cinnamon Roll, Brownie Batter Chip and Cookies n’ Cream would all be dreamy choices for enjoying with a sweetheart.